The merger of Norwegian telecom company Telenor's Indian arm with Bharti Airtel Ltd has left half of the employees of Telenor India in the dark. Though Airtel is said to have absorbed over 700 employees of the company, the equal number of staff members are still facing layoffs. The merger of Norwegian telecom company Telenor's Indian arm with Bharti Airtel Ltd has left half of the employees of Telenor India in the dark. Though Airtel is said to have absorbed over 700 employees of the company, the equal number of staff members are still facing layoffs. In terms of customer base - with over 330 million subscribers across India - Airtel's merger with Telenor India makes it twice the size of its 4G data service rival Reliance Jio. As part of the restructuring, Telenor India employees have received emails from Bharti Airtel, asking them to visit their HR department to discuss "way ahead and next step". With over 1,400 employees working with Telenor India, the company has a significant presence across seven states, including Andhra Pradesh, Telangana, Bihar, Maharashtra, Gujarat, Uttar Pradesh, and Assam. As a fallout of the current merger, many employees would be left jobless. Airtel has clarified its position on the matter, saying "not all people from Telenor India will find meaningful roles within Airtel", reported PTI. 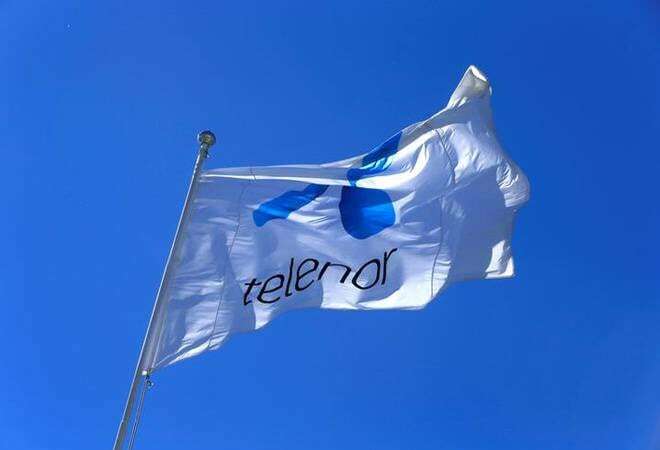 The news agency also quoted a Telenor employee, who met the company HR after receiving the email, saying: "They told me that post-merger, they have no place for my position. They offered me five months salary and asked my resignation letter. I have not decided what to do." It also quoted a source saying the future of around 700 employees is still undecided with the merged entity. Meanwhile, Airtel is reportedly offering five-month salary plus medical insurance and free call facility to all those who are being shown the door post the integration. Bharti Airtel had announced the acquisition of Telenor India on May 14. Both the companies started merger talks in February 2017. As part of the deal, all Telenor customers will now be a part of Bharti Airtel with the same SIM, same number and same plan. Airtel will add 43.4 MHz spectrum (5 MHz to 7.2 MHz in each of the seven circles) to its portfolio, bolstering its network capacity. The entry of Mukesh Ambani-led Reliance Jio has created tough competition for companies like Airtel. Ever since the Jio launch in 2016, several companies have either faced closure or have merged to stay relevant in the hugely competitive telecom sector. Now Airtel is planning to step up investments and aggressively expand its high-speed data network across the country as part of Project Leap.